Read Golf Poetry Out Loud! Though it is hard for me to believe, I have now been writing this Blog for almost two years. The Blog now includes more than 100 Posts and close to 100 golf poems. The good news is that golfers interested in finding poetry about golf are finding this site. The Blog has recorded more than 37,000 page views. The bad news is that the Blog is 100 years late in getting started. As I have mentioned in these pages, golf poetry was routinely included in all the golf magazines published early in the 20th century. And books of golf poetry were bought and enjoyed. Moreover, poetry was recited at club meetings by poetry writing members. Read two or three more! If you believe all of those equipment ads, maybe this poem will work as well. But if not, search around the Blog and find a poem that appeals to you…and then gather up your courage and read it out loud. Maybe even more than once. I hope this exercise will convince you that reading poetry out loud adds greatly to your understanding and enjoyment of the poem. If you are inclined, leave a comment and let me know what you think. 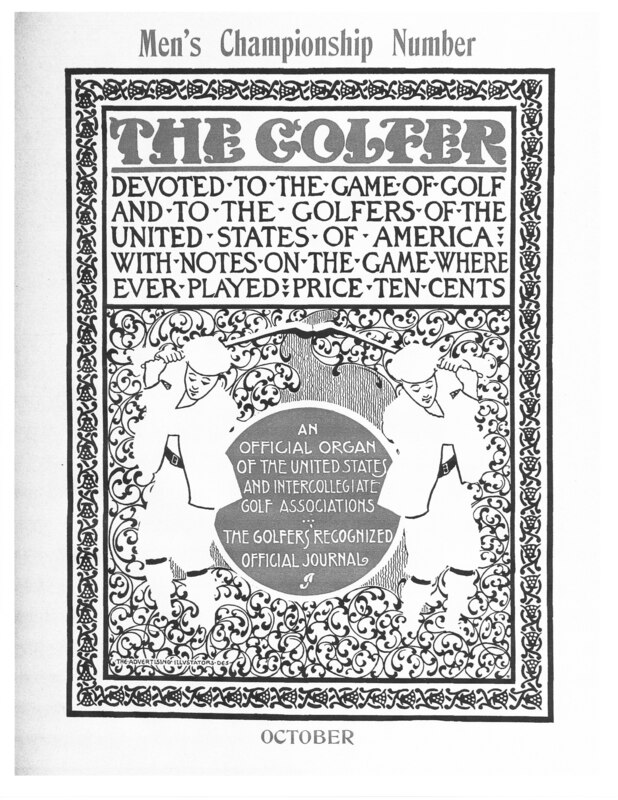 I am happy to announce the start of a new publishing venture, Golfiana Press, which has been established to once again make gift books featuring historical golf poetry available to golfers everywhere. 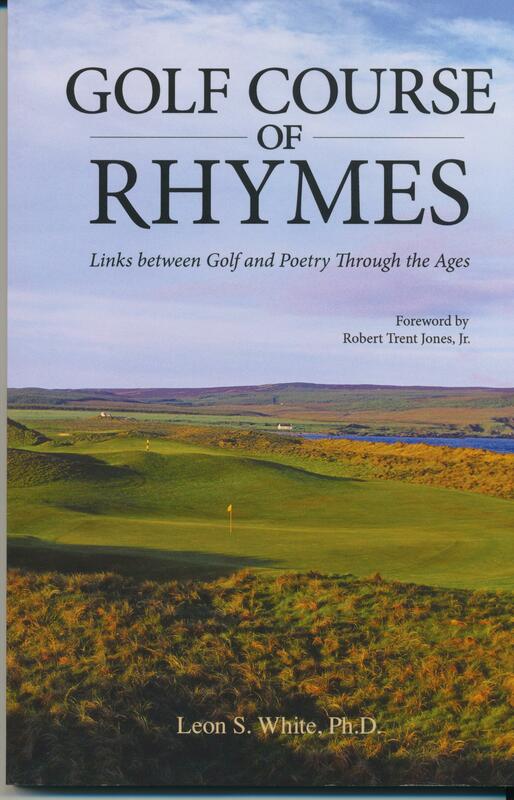 The first book to be published by Golfiana Press will be Golf Course of Rhymes – Links Between Golf and Poetry Through the Ages (Foreword by Robert Trent Jones, Jr.). Golf Course of Rhymes will be available on Amazon and Barnes and Nobles mid-April, 2011. I will keep you up to date through this Blog and my Tweets. Golf Course of Rhymes is laid out like a golf course. It begins with a Practice Tee (the Introduction); continues with 18 Holes (Chapters), each with a name that describes its content or theme; and ends at the19th Hole where the reader can relax after “playing” the course. 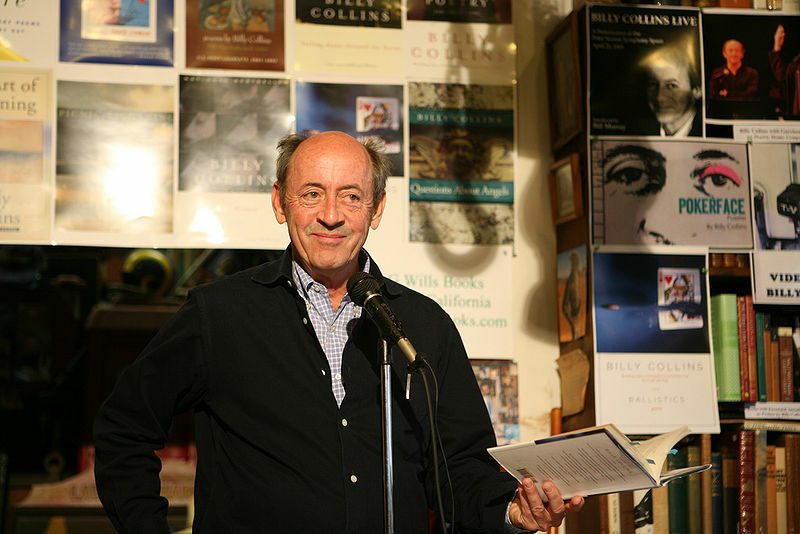 Distinct from an anthology, a typical hole, in addition to humorous and poignant verses, includes stories and comments that put the poems in context. The Course includes Holes with names such as “St. Andrews,” “Agonies and Frustrations,” “Great and Not So Great Moments,” “Golf Dreams” and “The Women’s Game.” The fanciful fairways and greens contain the works of more than 45 poets including Arthur Conan Doyle, Rudyard Kipling, “the late Sheriff Logan,” Charles “Chick” Evans, Sarah Cleghorn, Grantland Rice and Ring Lardner. A majority of the 100 plus poems come from little known books and magazines published in America, England and Scotland before 1930. I just found this unsigned poem in the “Notes by the Wayside” section of the October 1897 issue of The Golfer magazine (offices at 154 Pearl St., Boston). It’s a little late chronologically, but still timely. I have a cold that’s killing me. Nor do I look for fame. The talk is now of Repubs and Dems. How many of these courses still exist?